Billy + Margot is a wholesome dog food line, lovingly crafted by canine nutritionist, Marie Jones, for your dog's ultimate health and happiness. Product available in select PetSmart's nationwide. Packed with quality protein as well as superfoods and holistic ingredients, each Billy + Margot® product is completely grain-free, and specifically designed to cater for dogs’ complex dietary needs. Their products feature a diverse range of ingredients and different food types, for variety, flavor and optimal nutrition. Carefully prepared, and using natural, purposeful ingredients, their products are loved by countless dogs and their loving parents. Billy + Margot are so excited to meet all the pups and owners at the Dog Days of Summer event and pass out free samples of their iced treats! Stop by the Billy + Margot truck for some free samples of their iced treats and other goodies! Lisa Davis and founder Marie Jones can't wait to meet you. Kimberli is the only exercise-based dog company in San Diego (that she knows of!) This high energy local business owner is a Dog Runner/NOT dog walker! 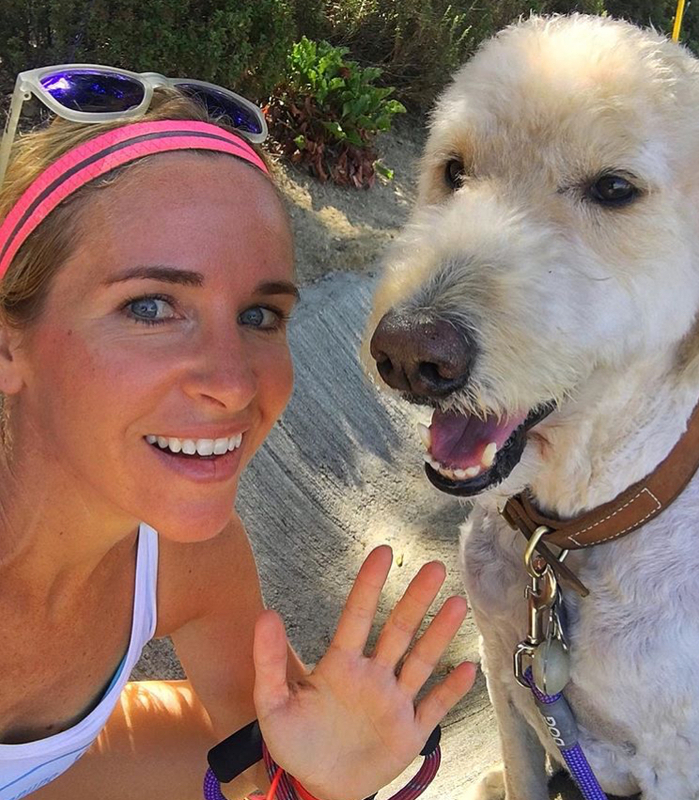 Located in beautiful Cardiff-by-the-Sea, CA Kimberli's love for pets and running combined offer an unique service for you and your pet. Kimberli is excited to meet San Diego's dogs and their owners! She believes that she truly has the best clients in town and that people who care about their dog's fitness and health, tend to be pretty quality people! Canine fitness is vital to a dog's health, and in turn peace of mind for the owner. A tired dog is a content, physically AND mentally fit dog...and a fit dog saves you vet bills in the long run! Come say hi to Kimberli at Booth A6 and learn how you can keep you pet happy, healthy and fit! 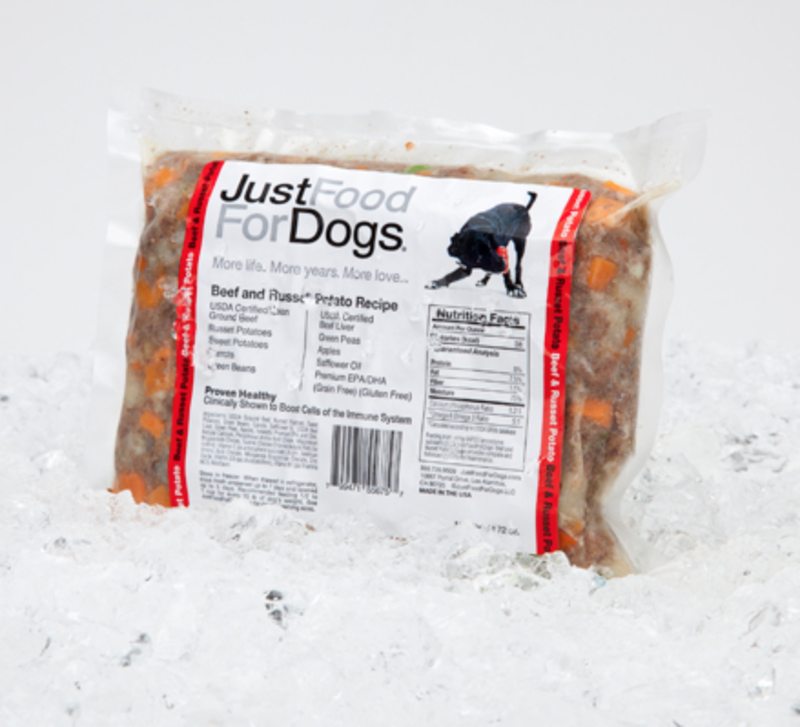 JustFoodForDogs makes lightly cooked, whole food meals for dogs and cats using USDA certified ingredients fit for human consumption, but nutritionally balanced for our pets which are freshly frozen as the only preservative. With a line of 6 differently daily diets for healthy dogs, 8 veterinary support diets for sick dogs, 1 feline diet for adult maintenance and a line of custom formulation diets, JustFoodForDogs has an option for every pet. Located in Del Mar Highlands Town Center JustFoodForDogs has 5 open to the public kitchen where guest can walk right in and see the cooks at work and speak with the veterinarian trainings Nutrition Consultants. Not only do they show guest how they are cooking, JustFoodForDogs gives out recipes away for their 6 different daily diets! JustFoodForDogs loves pets and for this reason, JustFoodForDogs started in 2010 with one goal in mind; to improve the quality and length of life of as many pets as possible. For this reason everything they do is focused on delivering more life, more years and more love. Come visit Salba and Suzanne at booth D10 for a free sample of our Beef and Russet Potato before they are all gone! They are looking forward to meeting new four legged friends and their pet parents! Nothing makes their day more than wet puppy kisses. Kamp Kanine offers San Diego’s dogs a fully supervised, clean, safe and active cage-free doggie daycare experience. You can check out one of their facilities located in Encinitas next to Rancho Coastal. 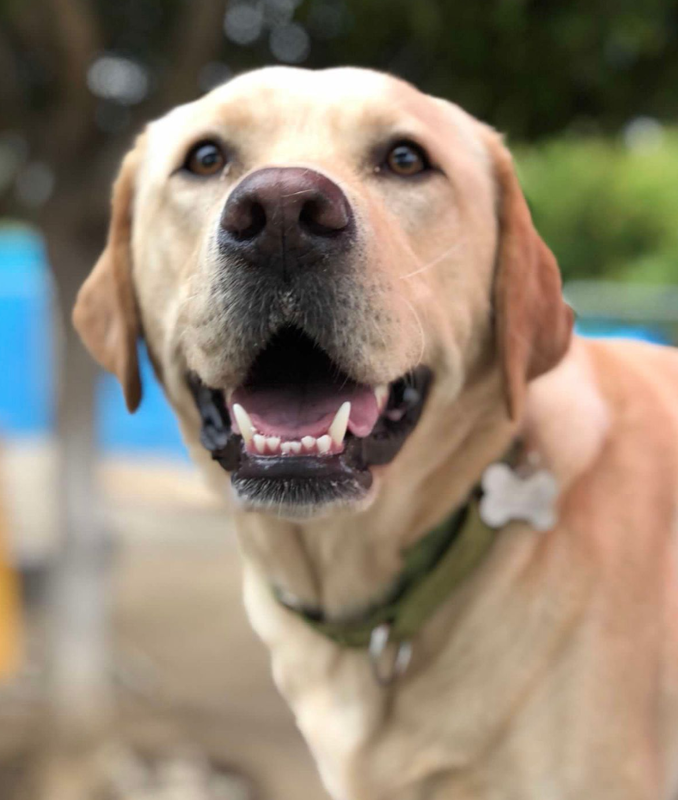 Kamp Kanine has the largest outdoor-only dog camp in all of San Diego, and they truly care about your dogs well being and health. Kamp Kanine is excited to see the dogs run and play through the agility course that they are bringing to the event. 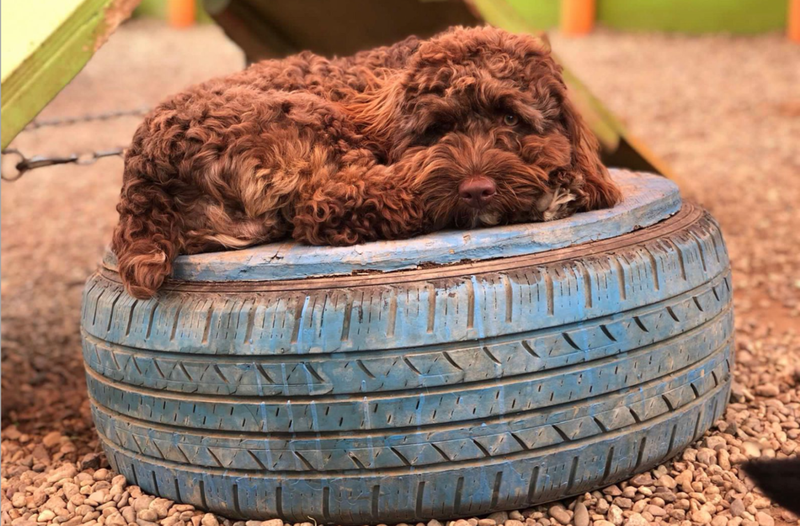 Bring your doggie to the agility course to burn off some energy! The agility course will be located in the south east corner of the soccer fields so stop by and meet owner Denelle Curry! California Veterinary Specialist offers comprehensive care for your pet in specialized fields and have a location in Carlsbad. CVA is unique because of they have Veterinary Specialists, who must complete an internship, a two to four-year specialized residency, publish a paper in a peer-reviewed journal, in addition to receiving their veterinary degree. Specialists must also undergo a series of rigorous examinations based on knowledge and skill in the given specialty. CVA is excited to see all the dogs! CVA’s motto is “Special Care from the Heart!” Come meet Anna Hearle and her team of vets at booth E1 and pick up tips to keep your pet healthy and cool this summer! Newer PostGet a Taste of the Food and Drink Vendors!